We sell only top quality padding, whether it be non-skid or a pad with more cushion. We will custom fit our padding to the contour of your rug with the proper overlay for that particular rug’s needs. 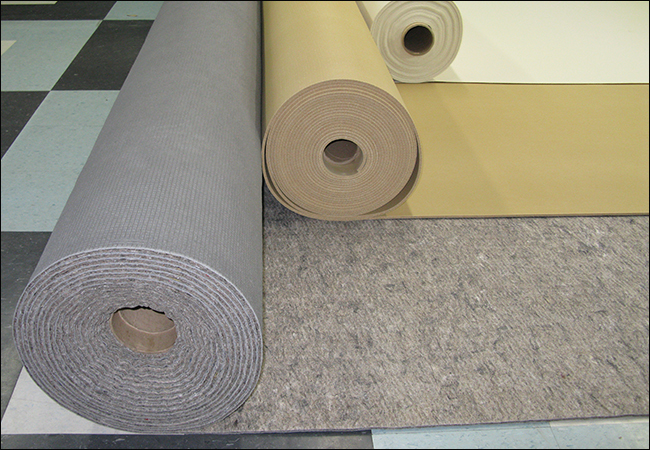 Please feel free to call us with the type of rug you need a pad for and we will make the proper recommendations.